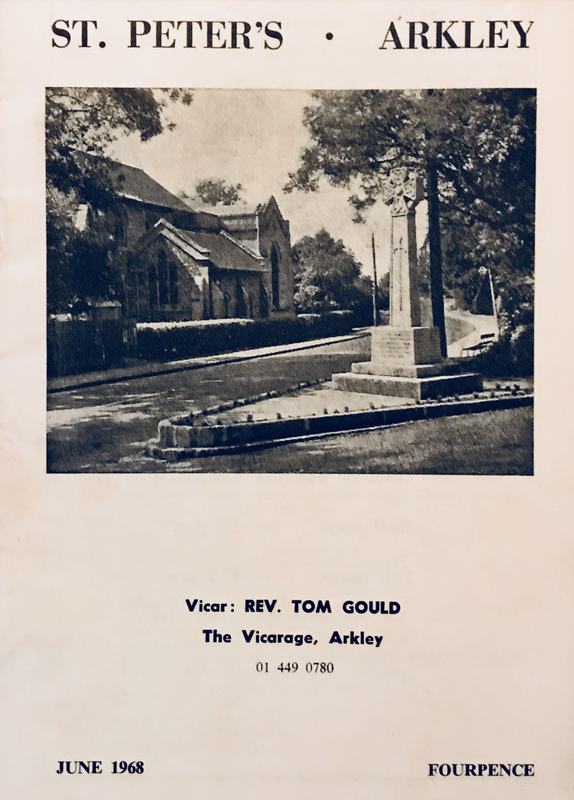 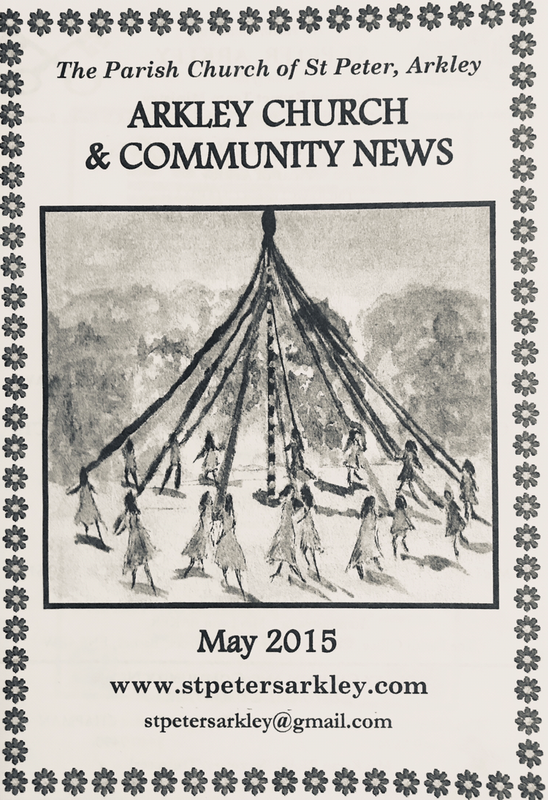 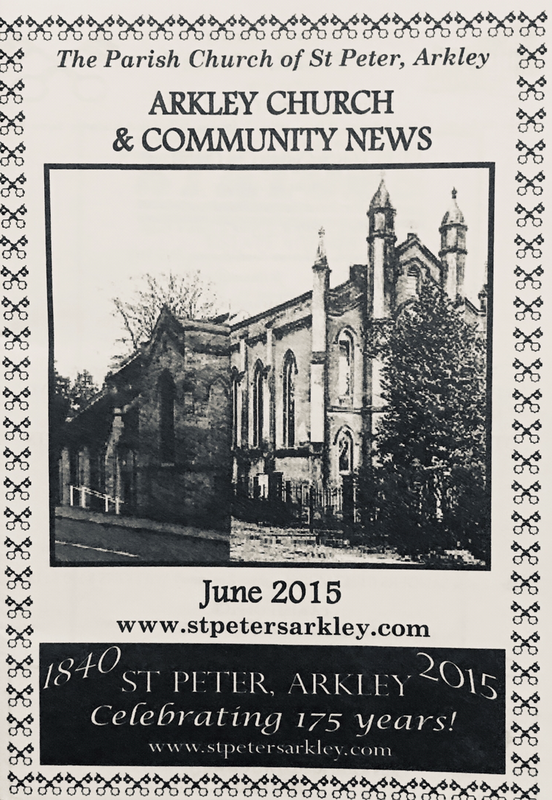 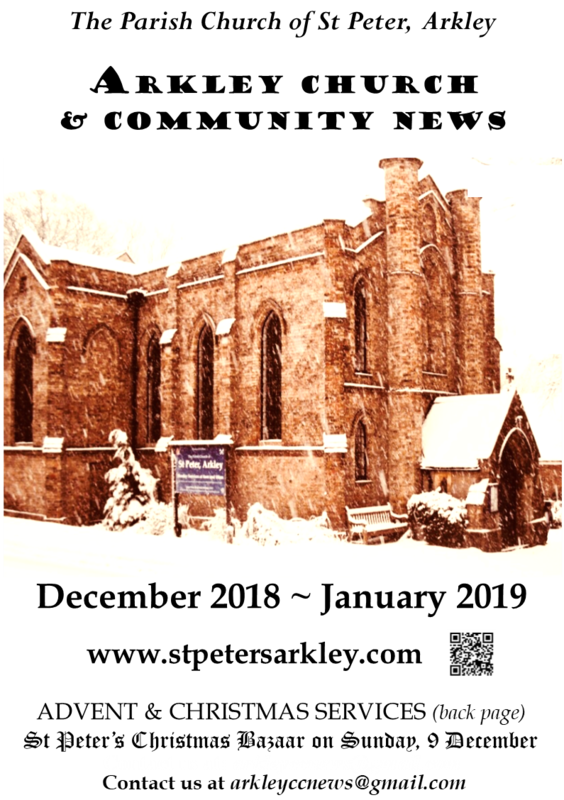 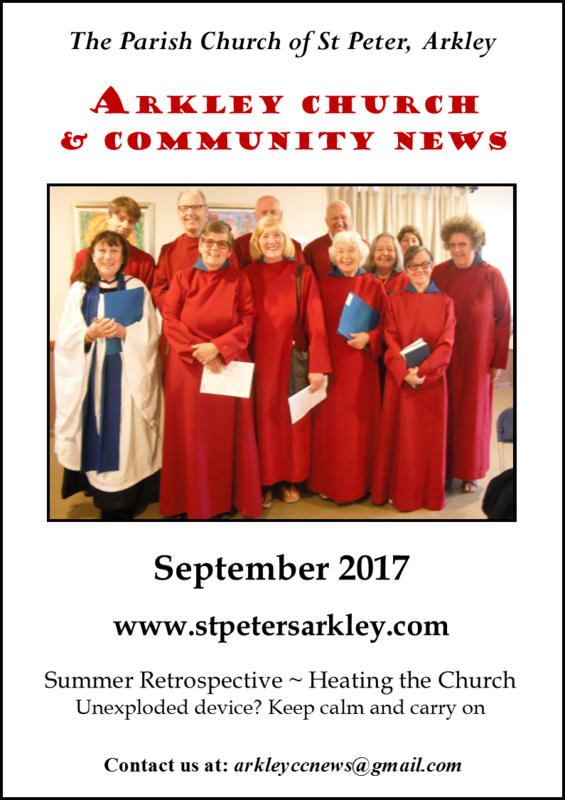 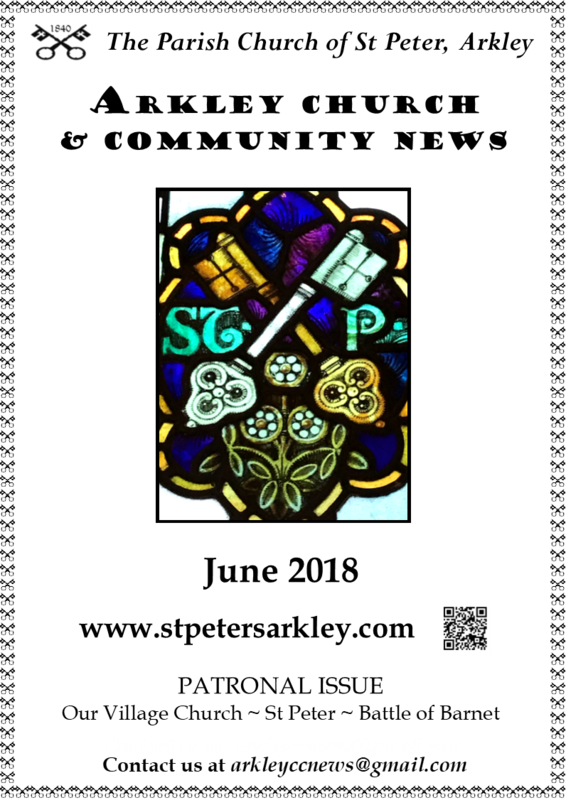 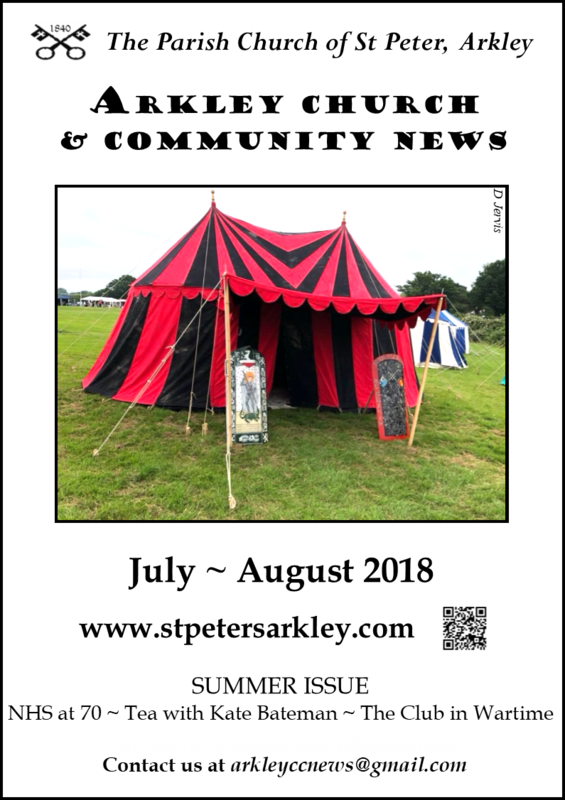 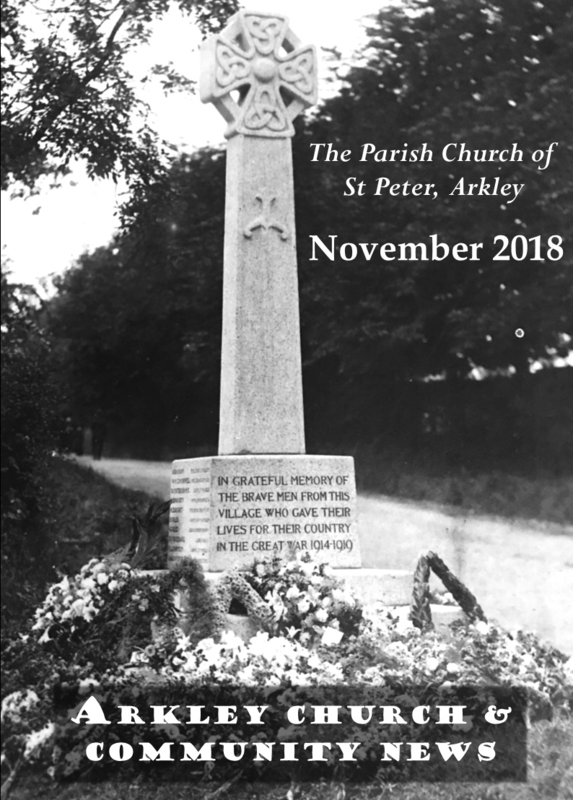 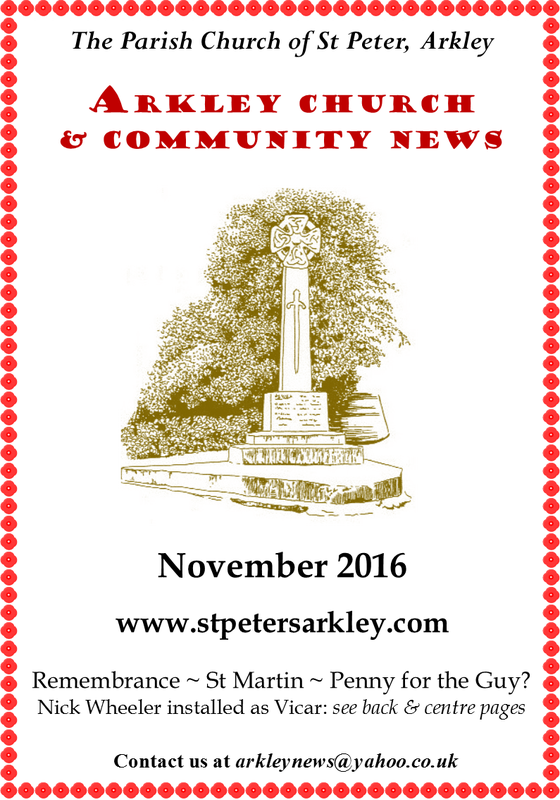 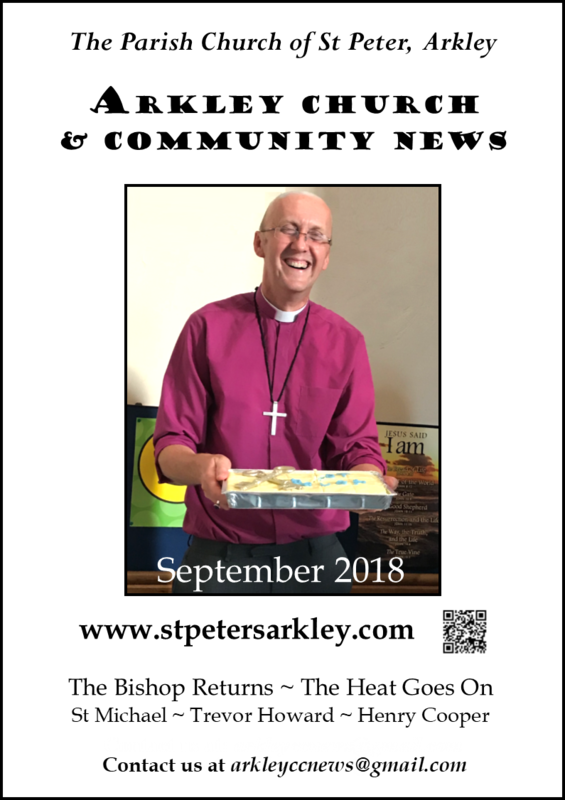 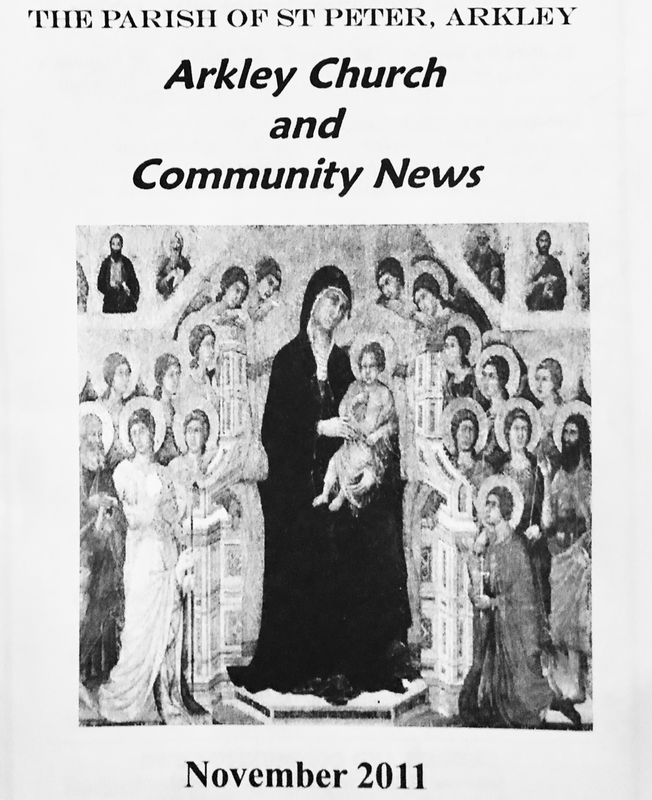 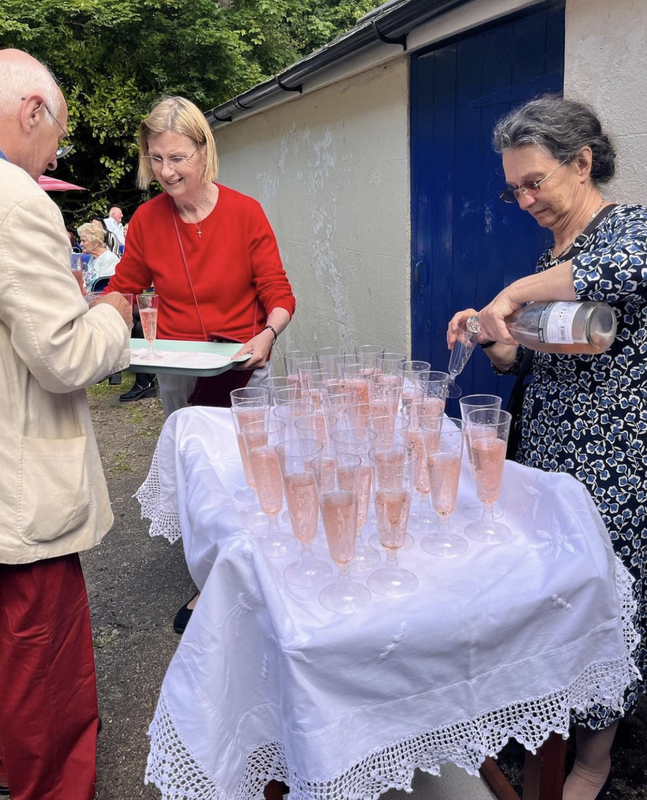 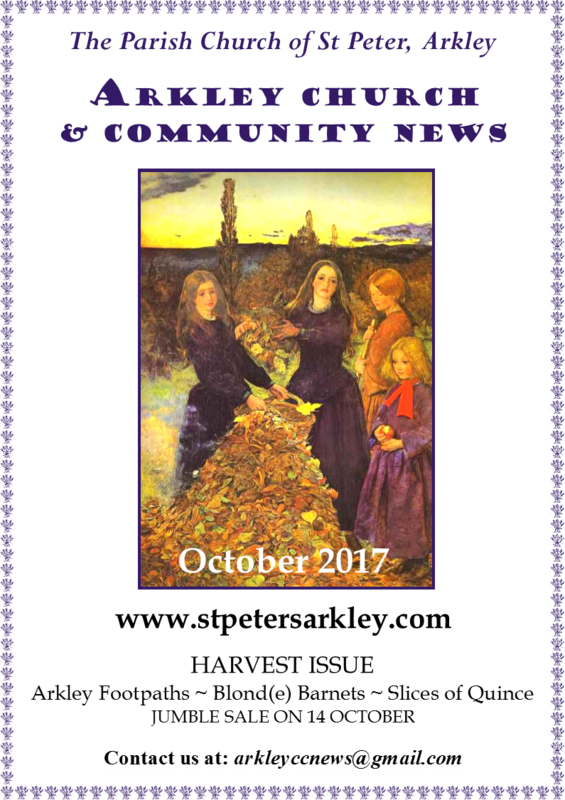 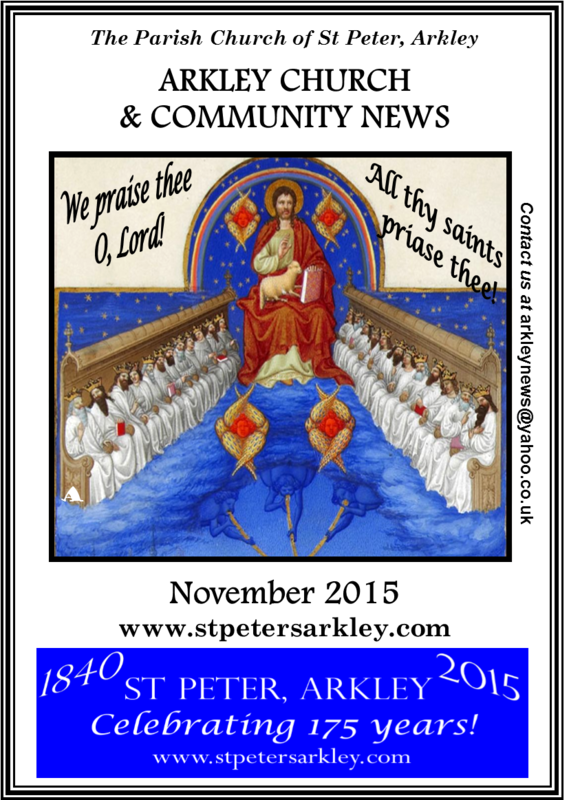 We publish a monthly (10 issues a year) magazine, Arkley Church & Community News. 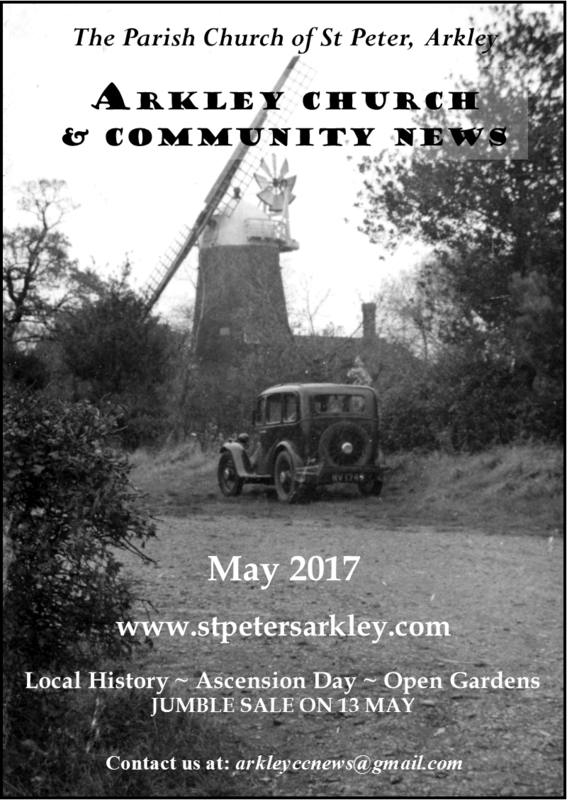 With a print run of 900, this is distributed free to all homes in the parish. 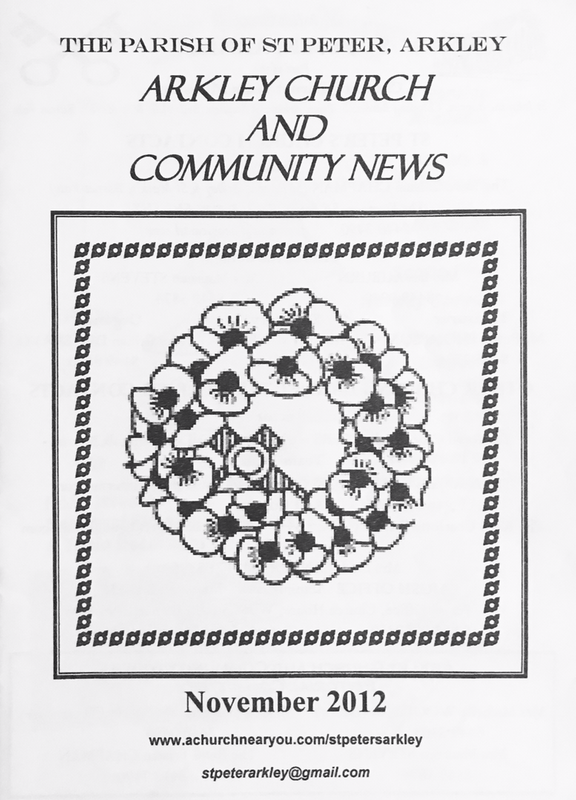 The magazine is published in black and white, but a selection of covers is reproduced below in colour. 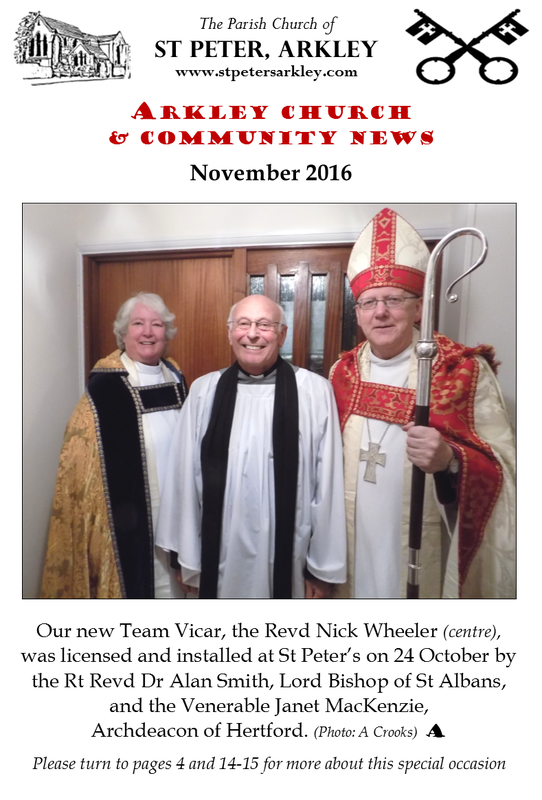 There is also a magazine for the Chipping Barnet Team Ministry, published every two months, which can be purchased (£1) at St Peter’s.